ATOMIUM product range provides automotive additives and lubricants aimed to protect car motor, to restore friction knots, to prolong the lifecycle of internal combustion engines, mechanisms, gear boxes. Company "SUPROTEC EU s.r.o." was established in Prague, Czech Republic. "ATOMIUM" has been successfully expanding the market for more than 15 years by now. We provide lubricants and motor oil additives, fuel additives, transmission oil additives, hydraulic liquid additives for cars and industrial equipment, designed for diesel, petrol and LPG engines. Atomium is applied in engine knots, gearboxes, high pressure fuel pumps, hydraulic boosters. How does ATOMIUM works ? Reasons and measures of saving. Your engine smokes – this is a bad symptom, but most often - reparable! 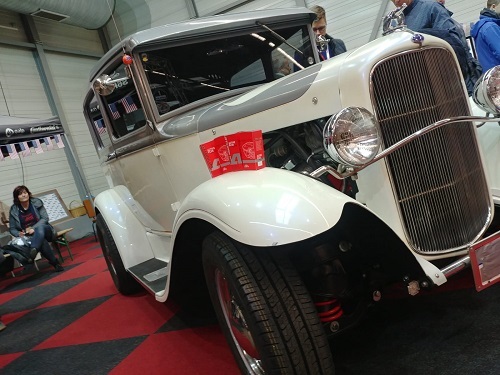 Suprotec - Atomium Tribotechnology present at the Extreme Tuning Show Polygon MAX CARS Plus 13/04/2019 in Czech Republic. 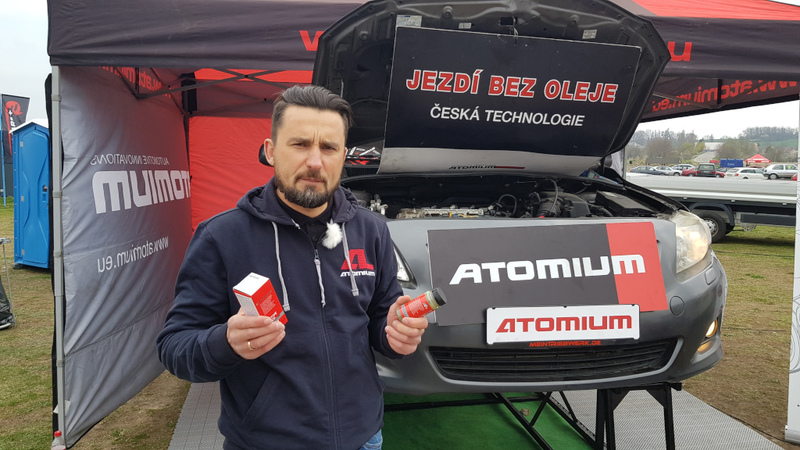 Atomium Tribotechnology is presented at Rally Cross MMCR Slovakia Ring - Slovakia. Atomium Tribotechnology is presented at SAPA market place in Prague Czech Republic.